Tata Motors is one of the oldest automakers in the country and so is Mahindra. However, it is the latter that has more hands-on experience in developing and selling electric vehicles (EVs) in India. In fact, Mahindra is the sole player in the country that offers all-electric vehicles for personal transportation. All that experience went in vain when, a few weeks back, Tata Motors bagged the contract to provide 10,000 EVs to the state-owned Energy Efficient Services Ltd (EESL). Guenter Butschek, MD & CEO, Tata Motors said, “We will be making enough money from each of the units that we will be selling to EESL. As of now, we will be selling 6,500-7,000 units and if the other company (Mahindra) opts out we will lap up the rest of the order as well.” After winning the world’s largest e-car order last month, Tata Motors is claiming that the company will be making money from each unit sold to EESL. This contract will be completed in two phases, with 500 units to be delivered by November 30, 2017. 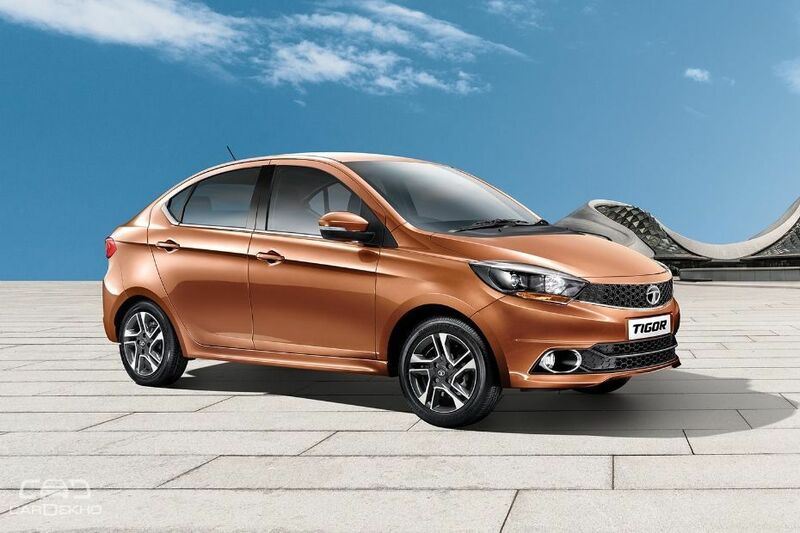 The EVs will be the Tigor electric and could very well set the tone for Tata Motors to enter the EV market. 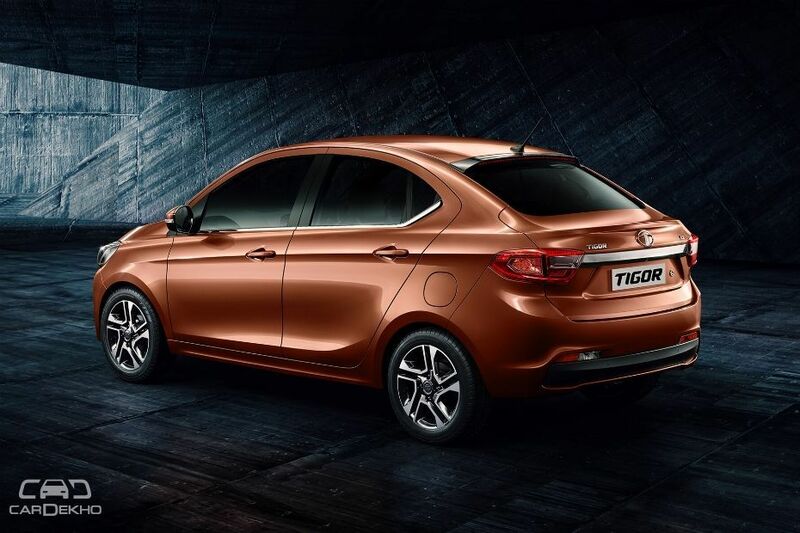 The all-electric Tigor will be manufactured at the company’s Sanand plant, situated on the outskirts of Ahmedabad, Gujarat. 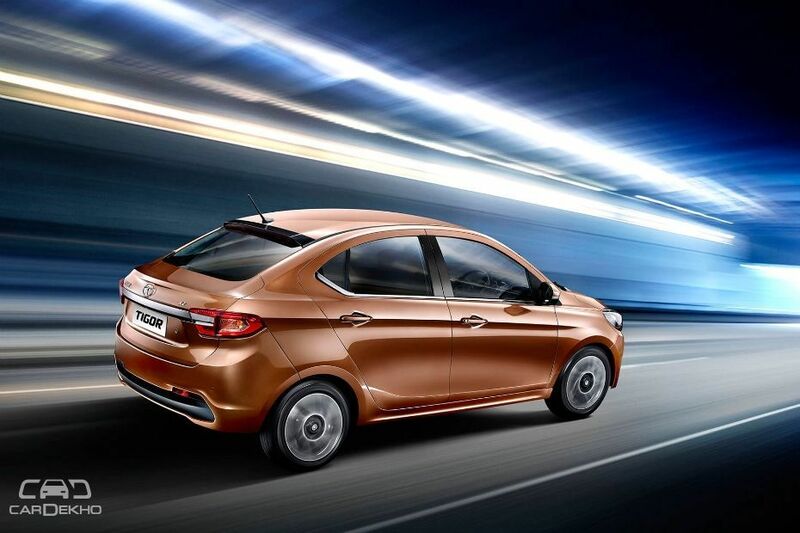 Tata Motors had bid a per unit price of Rs 11.12 lakh, including the annual maintenance contract as well. That figure was a whopping Rs 2.3 lakh less than its biggest competitor, Mahindra. The winner also quoted a considerably lower running cost of just Rs 0.25/km. Mahindra, on the other hand, offered Rs 1.35/km against the same. The lower figures astounded Mahindra which, after losing the contract to Tata Motors, said that it was completed astounded by Tata Motor’s pricing. In the first phase of the contract, Tata Motors is slated to provide 350 EVs and the rest 150 will be given by Mahindra. This bifurcation came in after EESL asked Mahindra to lower its price and complete 30 per cent of phase 1 orders. Over a conference call, Dr. Pawan Goenka, MD, Mahindra and Mahindra Ltd., said, “We will not be making any money on the cars we supply to EESL. We will be losing money on every car.” He further added, “I don’t know the specifications of the Tata car since it is not yet out in the market, unlike the Verito, which has been there for sometime. The eVerito has a 20.5 kWh electric motor which can do 170-180 km on a full charge.” The EESL tender had a few prerequisites for the EVs. The sedan in question was expected to have a range of at least 130km on full charge, could be charged completely in six hours and was also expected to have an option of fast charging to juice up the car in just 90 minutes.